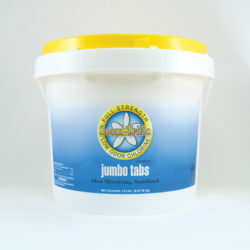 This specialty maintenance product is proven to eliminate phosphates from fertilizers, rain, soaps and other pollutants. 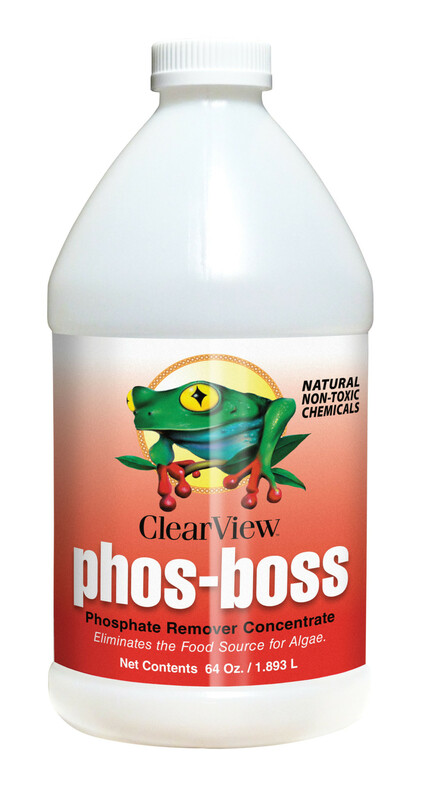 Phosphates are the key nutrient for algae, and if phosphate levels are to high you will have a hard time keeping up with chlorine demand. Please have us check your pool for phosphates. When using the product, keep the filter running , disperse the proper amount of product by adding it slowly around the edge of the entire pool and in front of the return line. Run filtration system for at least 24 hours. Watch the filter pressure and clean or backwash as necessary. 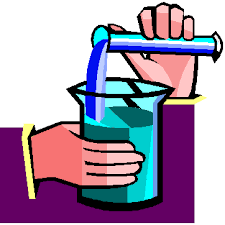 Have us test your pool for phosphates again. Distribute the required amount of product across the surface of the pool. See dosage chart below. 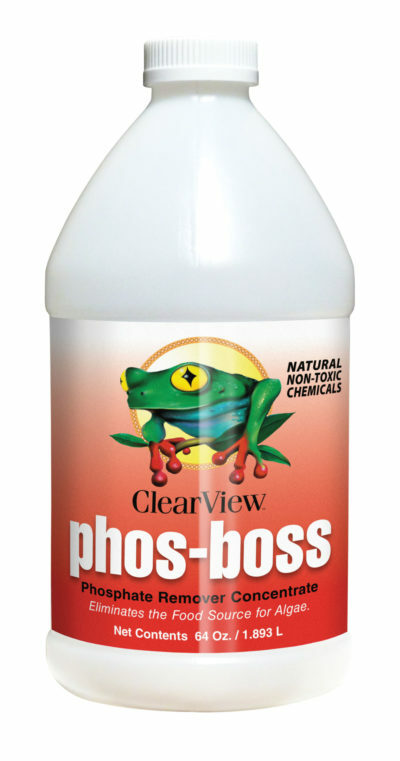 Note: It is normal for Phosphate Remover to cause cloudiness. Use Pool Basics Ultimate Water Clarifier to clear the pool water. Dosage The amount Phosphate Remover to be used is determined by the amount of phosphates in your pool water and by the capacity of your pool. See chart below. Example: For a 5,000 gallon pool with 250 ppb phosphates, use 2 fl. oz. 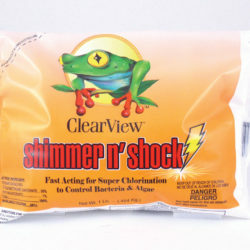 of Phosphate Remover.